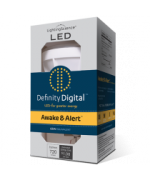 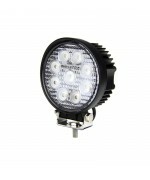 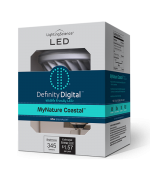 This super powerful Work Light uses CREE™ LEDs with a lifespan of over 50,000 beaming hours and an e.. 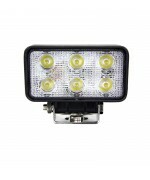 Style and function in one, light up the road with the Quake Rectangle LED Work Light. 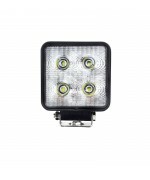 Made for the r..
Take the night adventures and late evening jobs to the next level with Quake’s 4 Inch 27 Watt LED wo..
Save power with the new Quake 4.5 Inch 18 Watt Square LED work lamps. 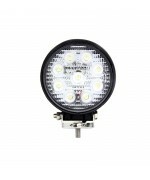 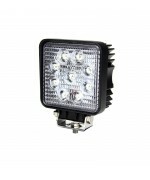 Not only is the 30° or 60º&nbs..
It’s time to upgrade your vehicle to the Quake LED Work Light. 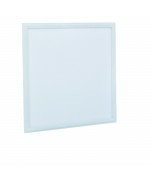 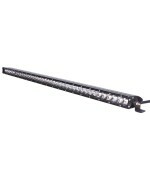 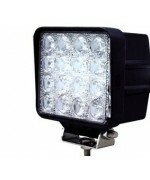 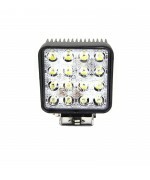 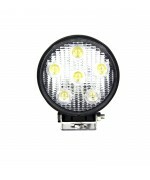 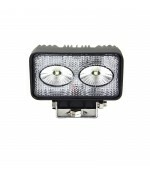 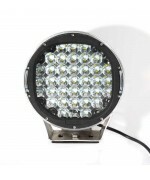 Our LED work light is ideal for illum..